The quality of both the music and the audio reproduction on tape 39 of Ian Huntley's reel-to-reel recordings is something quite special. 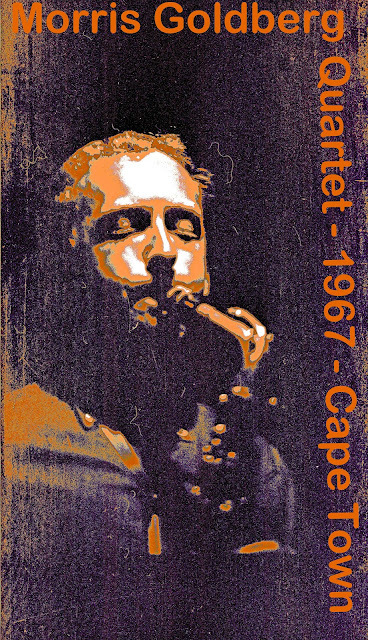 From the grooving twelve-bar blues of 'Hip Twitch' via "Good News" (the same composition made famous a few years later by Johnny Dyani and Dollar Brand) through to the free-jazz explorations in 'Always', this 83-minute eight-tune live set at The Art Centre in 1967 has four exceptional Cape Town musicians becoming more than the sum of their parts. It really is a pleasure to be able to share this previously unreleased recording with you. While I have billed this as 'The Morris Goldberg Quartet', I am not certain they were introduced in this way on the night. The original tape does have some low-res recording of Morris Goldberg in a thick 'Safrican' accent introducing one or two of the songs, including the second untitled number which he and Chris Schilder co-wrote. Sensitively led by Goldberg on saxophone, Chris Schilder's playing on Richard Rodgers' 'Spring is Here' has beautiful contemplative echoes of the evocative1959 Bill Evans Trio recording of the same classic song - you can check out the Evans version here. Ian Huntley recalls Chris Schilder going through an intense phase of listening to Bill Evans. The same certainly applied to Midge Pike with respect to Scott LeFaro on bass. This particular recording puts me in a beautiful 'place', and even if Spring is not yet here, I believe in it. I sometimes wonder how much the choice of playlist, the mood and interpretation of great songs like these were a conscious, talked through, response of these young musicians to the context that was Cape Town and South Africa in 1967? Or, at another level, did they choose to play what inspired them and just felt good or right? Ian Huntley recalls most of the musicians being very much focussed on producing good music. While growing apartheid oppression did put significant obstacles in the way of their musical goals, and specificaly on the lives of those musicians who were not classified as "European / White", their unity in music gave them the persistence to find ways of working around these barriers. Ian recalls Chris Schilder becoming very agitated when new laws were promulgated making it nearly impossible for mixed bands to play for mixed audiences. "Chris got very upset and swore on the spot that he would never play for an all-white audience again, but he did eventualy relent on ocassions, with the support of musicians and some owners of venues who worked their own ways to bend the rules wherever possible. There were a number of venues that continued to enable mixed audiences, including the Zambezi in District Six, until the bulldozers knocked that down. "Winston Mankunku was another musician who at times expressed great agitation at what apartheid was doing, and he would take it out in his performances with his screams, wails and squawks. There were few other viable avenues for protest at the time, they were focussed on their music and the most immediate choice was either to stay, or to go (leave the country)." Midge Pike (1973), Selwyn Lissack and Morris Goldberg did leave the country. Chris Schilder did not. Morris Goldberg returns often, most recently playing the 2012 Grahamstown Festival. Selwyn Lissack provides a performance on these eight numbers that herald him as the world-class free-jazz drummer he became known for after he left South Africa. Check his monster solo out on track four. 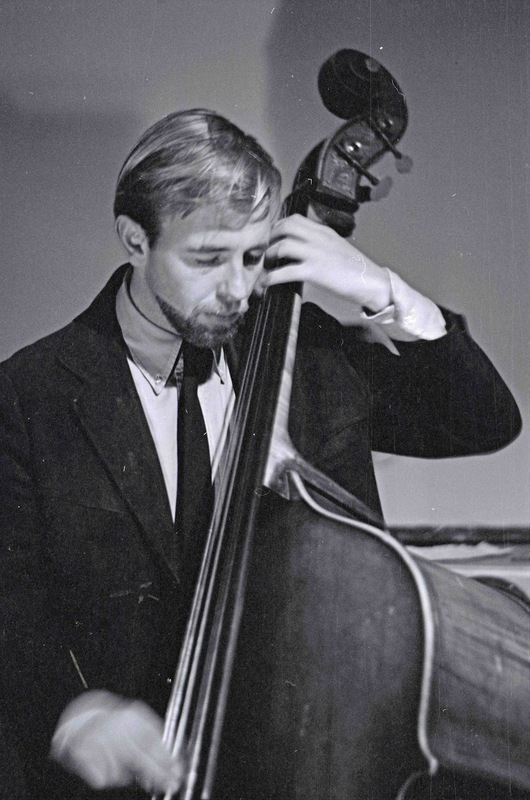 If you have not yet acquainted yourself with Morris Goldberg's later recordings, do yourself the favour and visit the following postings on Electric Jive here and here. 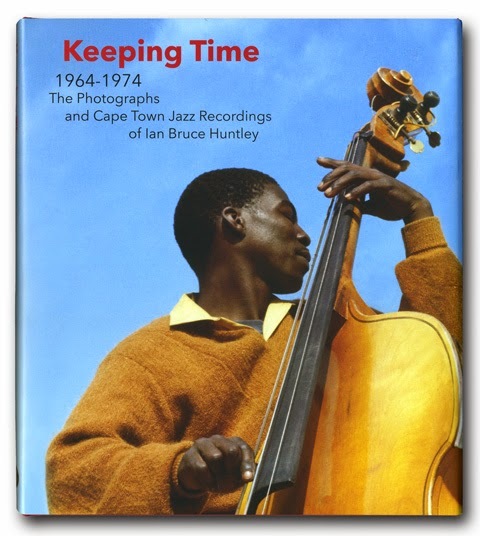 If you have missed the previous shares from the Ian Huntley Jazz Archive thread, you can find them here (Blue Notes) and here (Intro samples) and here (Mankunku). Multiple demands this month limit the time I can spend researching and adding further info to do justice to this splendid recording. If anyone has further info, or comments, please do share them with us. I am collecting and collating as much historical information for a book a few of us are planning. 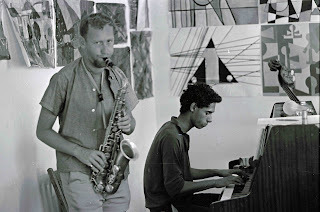 Morris Goldberg (saxophone), Chris Schilder (Piano), Midge Pike (bass), Selwyn Lissack (drums). Recorded live by Ian Bruce Huntley in stereo on a Tandberg Six reel-to-reel recorder with four microphones on stage. I am astounded, Chris, and feel privileged. Thanks so very much for this great post!